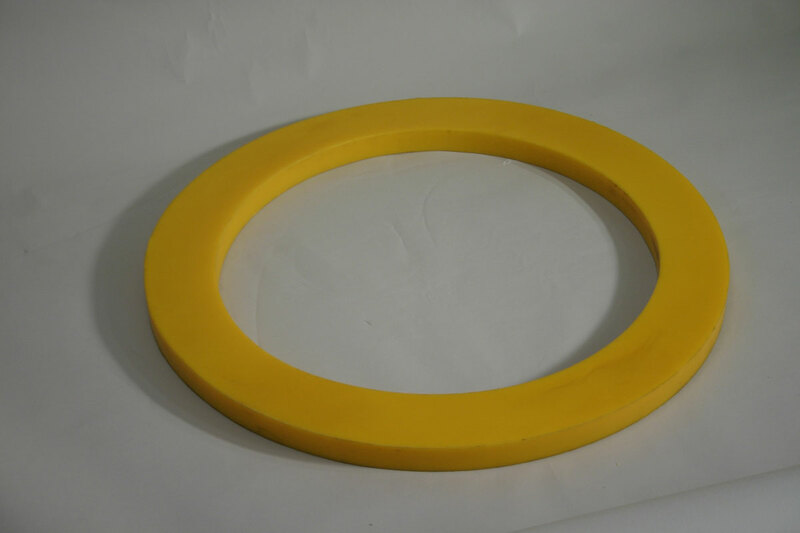 The TP1 damping ring is for roadways including heavy duty traffic areas accessible to all types of road vehicles. The TP1 prevents the concrete parts of manholes being destroyed by extreme use by dampening up to 85 % of the original value’s impact and can absorb the unevenness of concrete items. It is used in a great variety of applications needing high shock and vibration damping. Damping rings of different dimensions and shapes are available.